In the last four years the City of Palo Alto has put $12 million into a new golf course. Colin Resch reports. 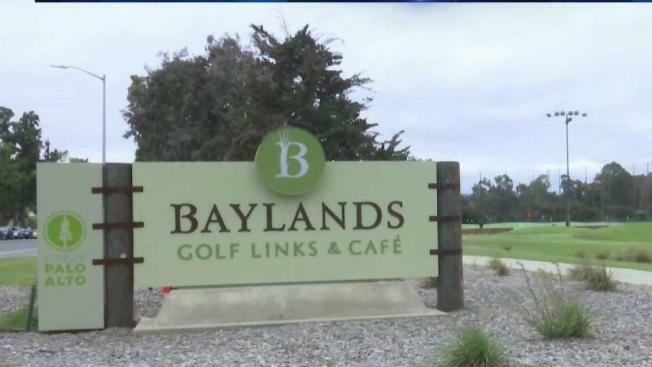 The City of Palo Alto on Thursday officially unveiled its Baylands Golf Links with a ceremonial first tee shot. Over the last four years, the city has put $12 million into the new golf course. "These last six years we've been in the process of rebuilding," Palo Alto Deputy City Manager Rob De Geus said. "Largely because of the levee system that runs across San Francisquito Creek. And that preceeded the need to look at the golf course and do something different." The City of Palo Alto didn't recreate this course just for the sake of doing so. "The city recognized the fact that we want to preserve things as far as the local species here. The flora. The fauna. The local animals in the area and have the native areas around, still stay in that preserved state," said Ed Winiecki, Baylands Golf Links general manager. NBC Bay Area's Colin Resch has more in the video report above.